A recent study has shown that skilled technical workers from India are increasingly looking for jobs in Canada over the US. 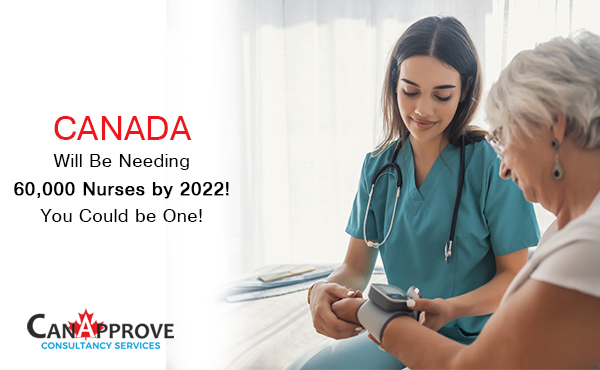 The study, conducted by the job site Indeed, shows that the search for jobs in Canada from India rose from six to 13 per cent during the period between August 2016 and July 2018. During the same period, the number of searches from India for jobs in the United States came down from 60 percent to 50 percent. Most of the jobs searched for were related to the tech industry. The study analyzed searches from 58 countries for jobs in other countries, with special focus on the US and Canada as targets. Of these 58 countries, the search for jobs in Canada increased in 41 countries, while in 17 countries, they came down. The major reasons for the rise in search for jobs in Canada, especially among tech workers from India, is assumed to be Canada’s growing tech industry and the US tightening its visa rules for tech workers. While the US made it difficult for Indian tech workers to obtain work visas to the country, Canada made work visas and permanent residence visas more accessible to skilled workers. All these proved favourable for Canada in becoming a preferred job destination for tech workers from India. However, it has to be noted that, of the 41 countries that showed rise in searches for jobs in Canada, 25 countries showed a rise in search for jobs in the US as well. 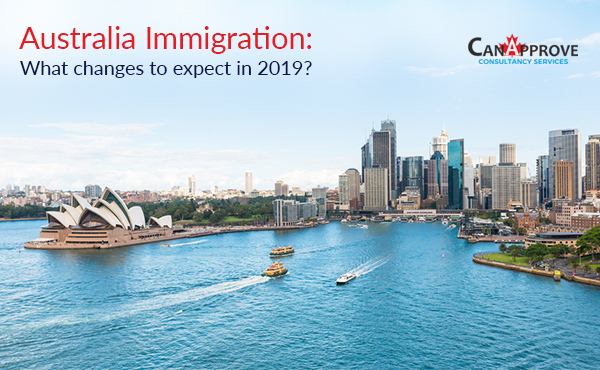 It indicates that US visa policies may not exactly be the reason for increase in searches for jobs in Canada, as far as these countries are concerned. 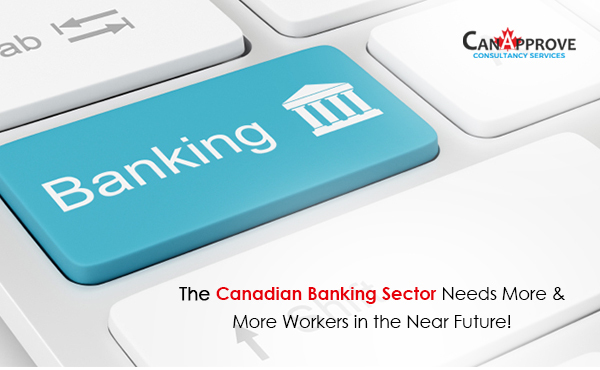 Are you a tech worker dreaming of dashing career in Canada? 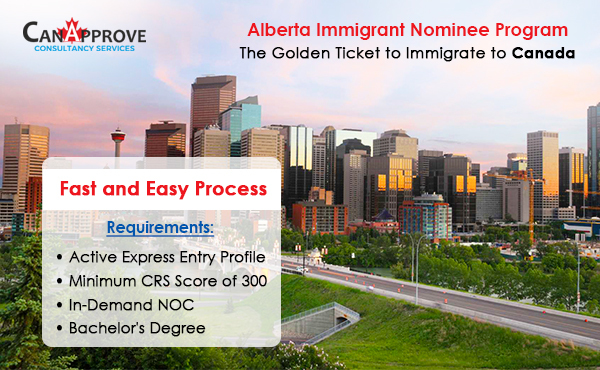 Contact us for guidance on immigrating to Canada!